Always on the move! Bradley takes a train selfie and we just cannot cope with that cheeky smile. 6. Always on the move! 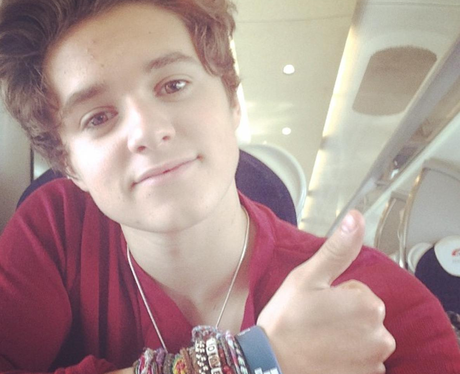 Bradley takes a train selfie and we just cannot cope with that cheeky smile.